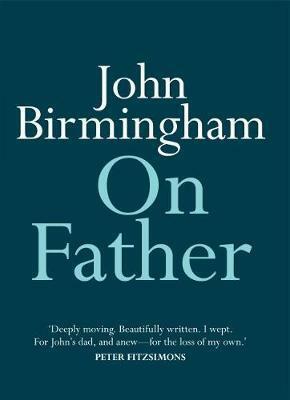 John Birmingham’s father died. And his life fell apart. The next six months were spent grinding through the dark forests of depression until he finally emerged out of the darkness onto sunlit upland. A unique yet universal story, On Father reaches out to everyone who has experienced and survived deep grief.